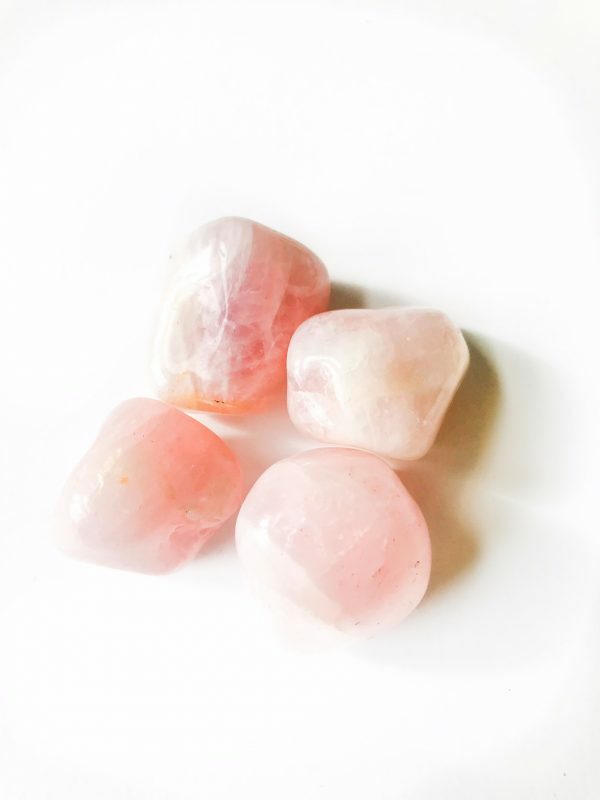 Rose Quartz, a heart chakra stone, gently works to open your energy to receive more love. 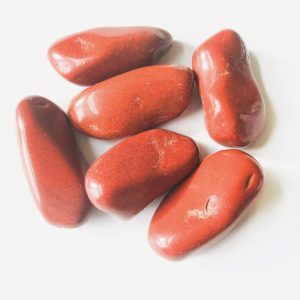 Working with Rose Quartz helps you feel more loving to yourself and others. It has a calming effect on one’s energy. Rose Quartz increases self-love, forgiveness and trust. Its peaceful energy awakens your heart to romance, hope and renewal. Place on your Heart Chakra to soothe heartache and open your heart. Position at your Crown Chakra to invite Universal loving energy into your aura. 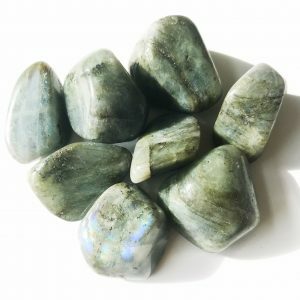 Use in crystal grids for romance, relationship healing, and heart opening intentions. Place by your bedside to invite more romance into your life. Hold your piece of Rose Quartz while saying affirmations for love, healing and self-esteem. Meditate with Rose Quartz to work on forgiving yourself, breaking down any walls you’ve placed around your heart, and begin affirming that you are worthy of love and joy. 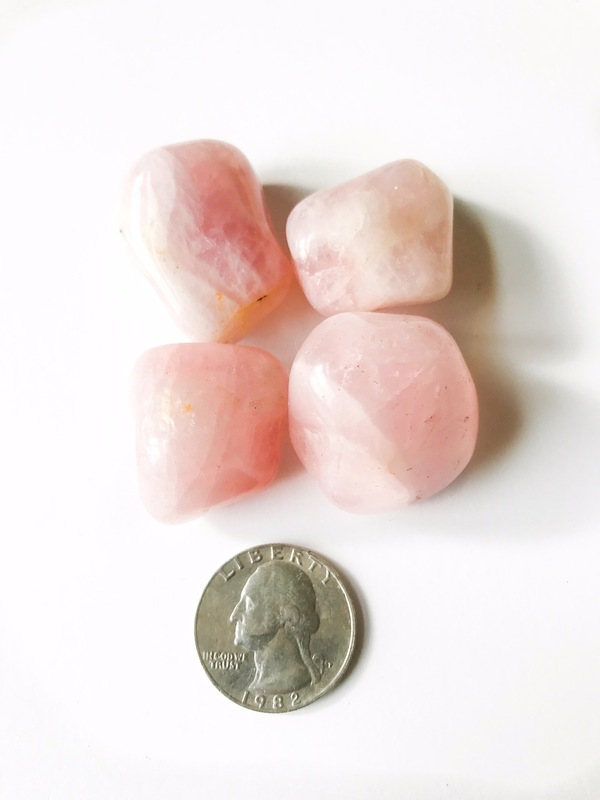 You will receive ONE tumbled Rose Quartz.